Meet sweet little Alexis and Isabella. 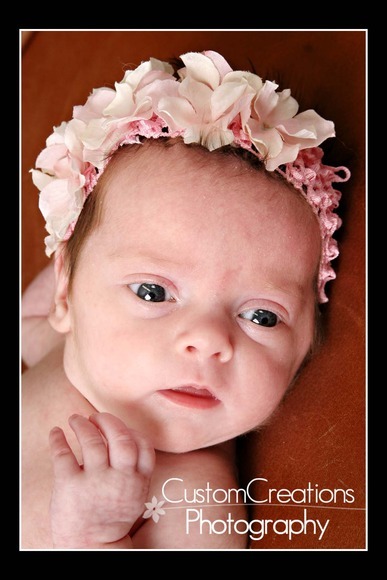 They came in this week for their one month session and they are SO adorable! I tried out my cute headband on Lexi because she has so much hair. 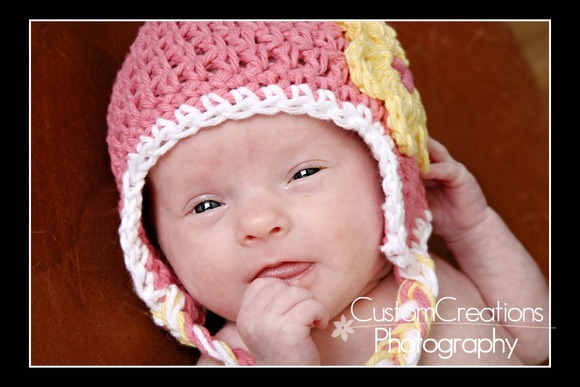 Bella got to try out the hat since she is lacking in hair compared to her sister!! 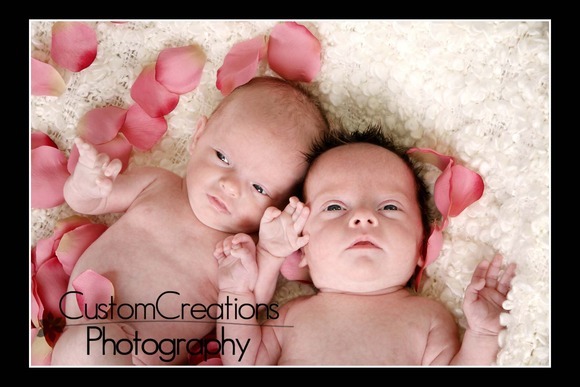 Here is a little sneak peek of the cutie-pies! Posted in Uncategorized | Comments Off on The Joy Of Twins!